This vector set includes various redhead avatars illustration with various hairstyle. 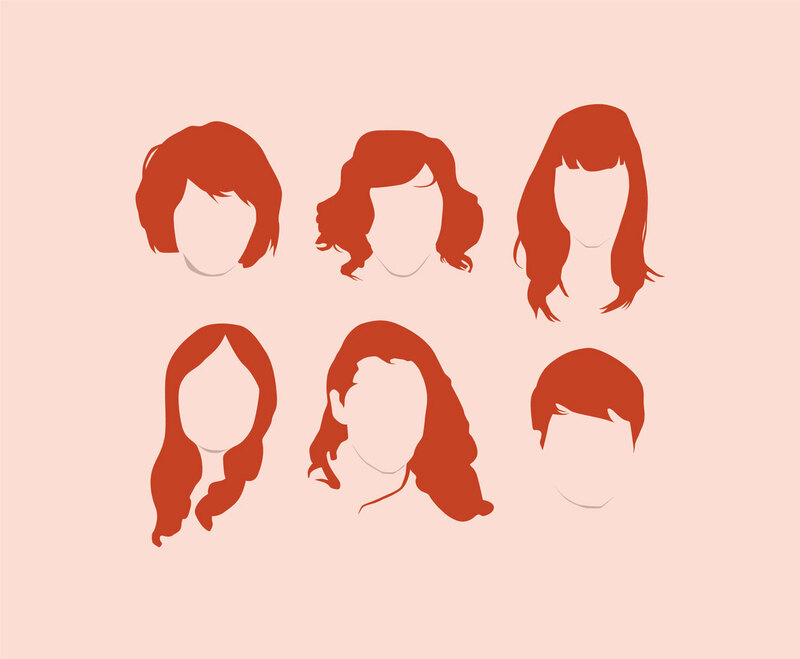 Each of them is faceless so you can use it as anonymous female or male user for anykind of web or print project. It's free to download and easy to edit.